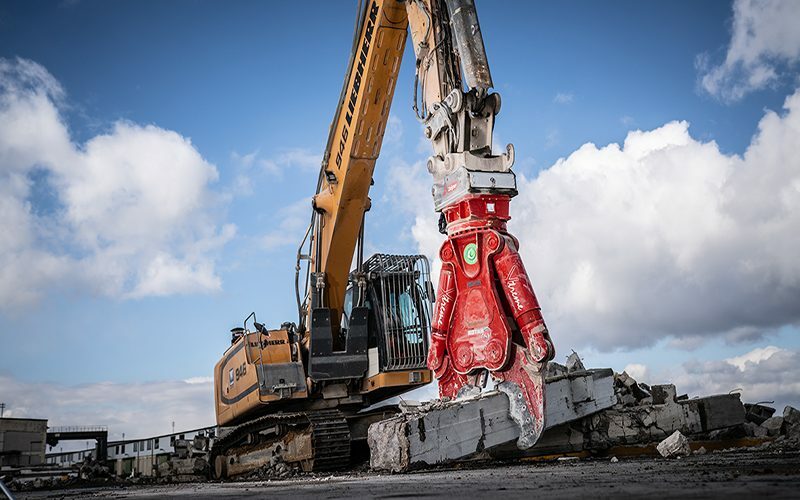 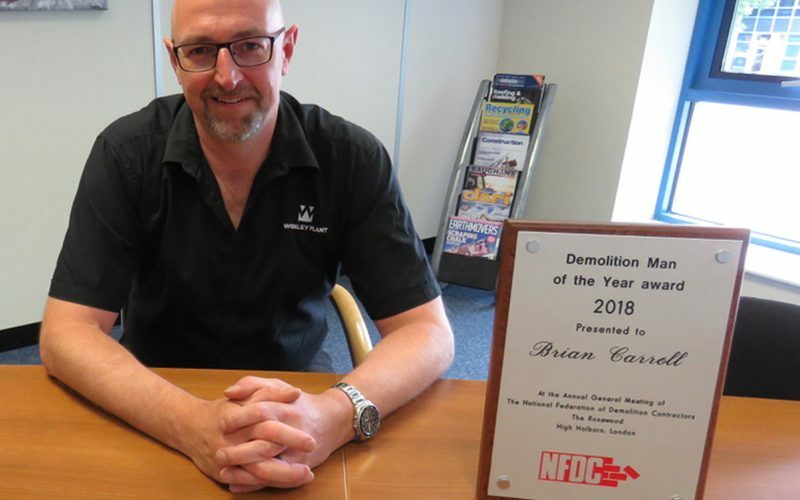 “I was genuinely surprised when I received the call from Worsley Plant informing me that I had won their competition held at Hillhead 2018. 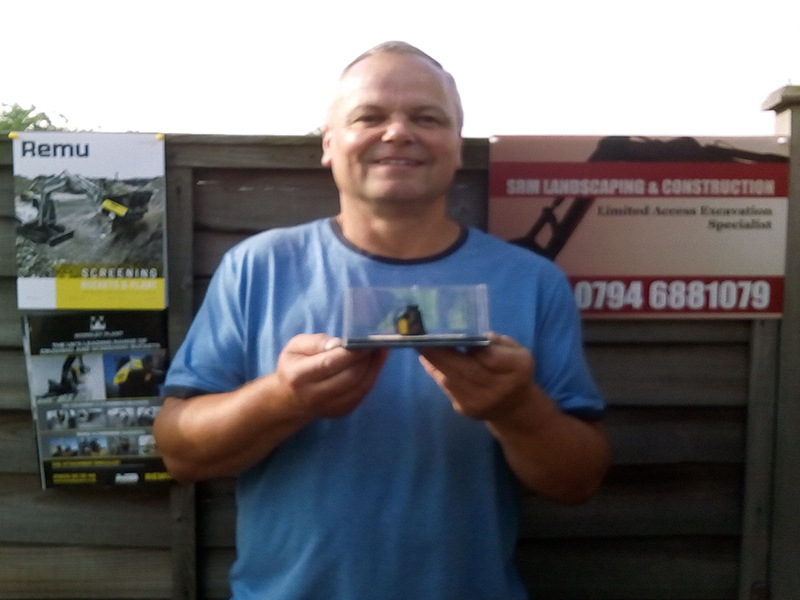 The prize being a detailed model of the Remu PD3160 Screening Bucket presented in a collectors show case. Thanks for the great comments Bob!